Today, San Francisco's pop/psychedelic quartet Melted Toys release the animated music video for "Always." The track comes from their self-titled album released last week by Underwater Peoples Records. 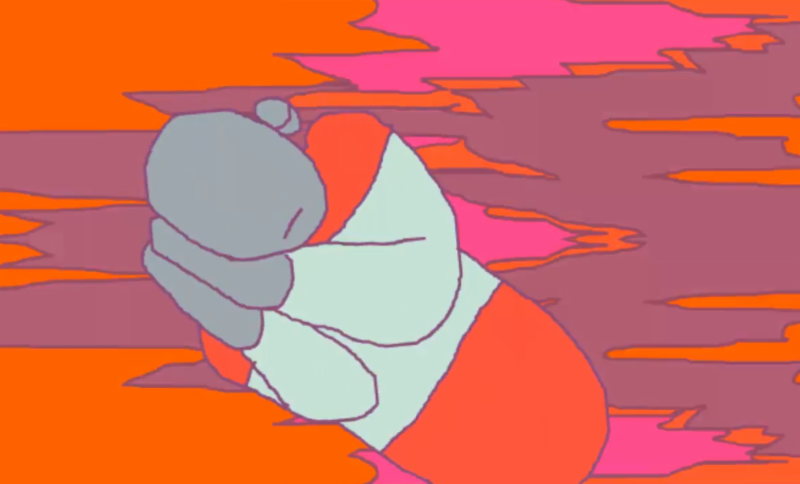 The video was Directed by Anibal Bley from Santiago, Chile, the video depicts a burning apparition traversing a colorful, psychedelic landscape. The band is currently in the middle of their Summer tour. Full tour dates listed below.